Soulja Boy recently dropped his single "Cake," in which he blatantly co-opts Young Thug's flow. On Friday he dropped Swag The Mixtape, where "Cake" is featured alongside 24 (!) other tracks. On Swag, which was released via the Rich Gang imprint, Soulja Boy gets some help from Chief Keef, Migos, Ca$h Out, Troy Ave, Peewee Longway and Johnny Cinco, as well as some production from Zaytoven. But is it enough to save Soujla from himself? Decide for yourself. 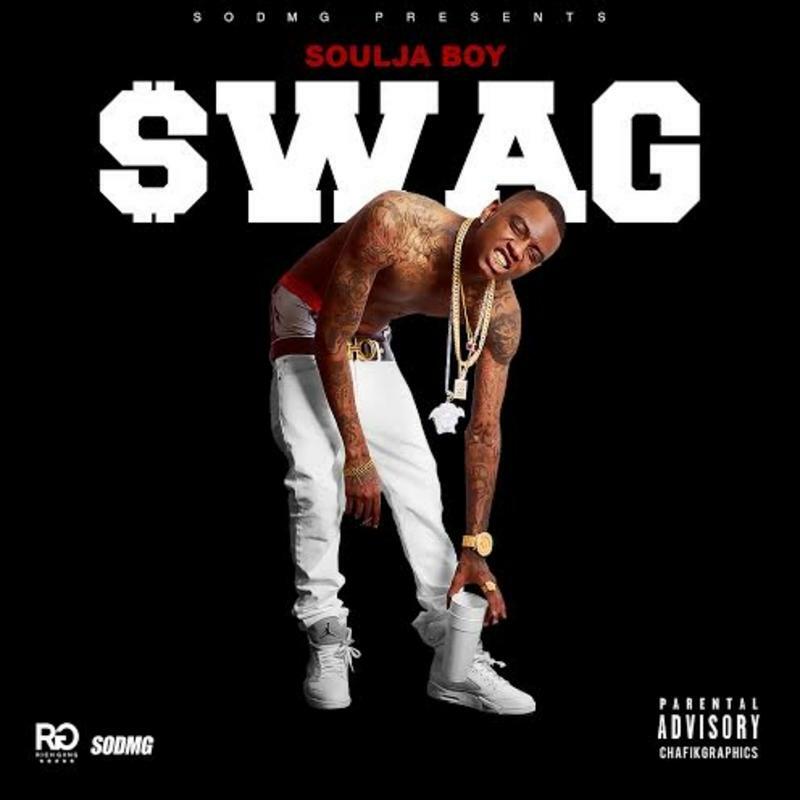 Whether or not you like Swag The Mixtape, you probably agree that Soulja Boy would benefit from getting back to his roots, a.k.a. those "Crank Dat" steel drums.